Come explore the grandeur of a winter-covered West Yellowstone by gliding across the snow on a pair of cross country skis. Individual and daily tours of Yellowstone in top quality historic snowcoaches to photograph wildlife and ski near the geysers. A truly magnificent way to experience winter. Ski or snowshoe through land rich with natural and cultural history, geothermal activity, and wild beauty, then spend the nights in cozy, historic lodges in Yellowstone Park. Rent the newest X-C & telemark ski brands featuring Alpina & Solomon skis, SNS Profil bindings and Solomon XC boots. Rentals from $8-$20/day. Atlas snowshoes $10/day. West Yellowstone’s cross country ski trails are world-class and attract everything from beginners to U.S. Nordic Team members every winter. Consistent snowfall, stunning winter scenery and wildlife of all sorts all add to the charm and appeal. With a number of outstanding ski areas with countless trails, groomed and ungroomed, you’ll have plenty of places to explore. 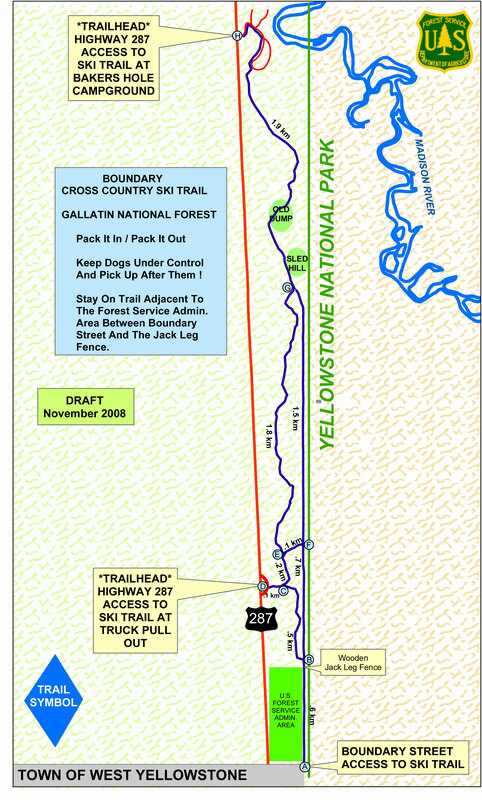 Each year, hundreds of Nordic skiers come to West Yellowstone to take advantage of the quality, and quantity, of the cross country ski trails in the area. 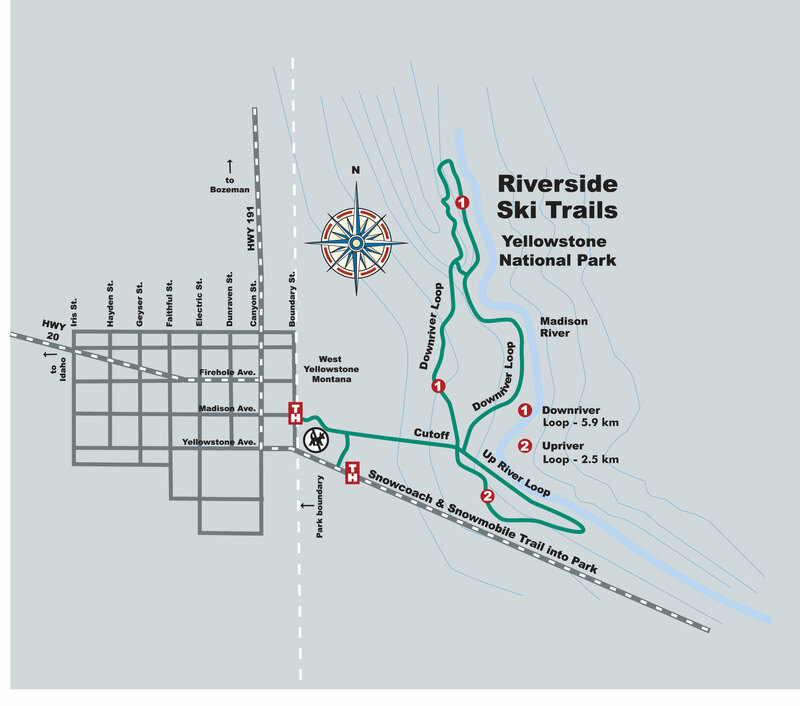 With miles and miles of trail, both groomed and ungroomed, winding their way through West Yellowstone’s signature scenery you’ll have no problems losing yourself in this snowy paradise. Kick off the winter season with the Yellowstone Ski Festival. Join skiers from all over the U.S. for clinics, races, Biathlon events, new gear demos and more. 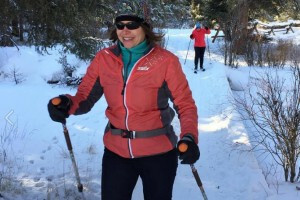 For over 30 years, the Yellowstone Rendezvous Race has given cross country skiers of all ages and abilities a chance to compete and celebrate the end of another great winter season. 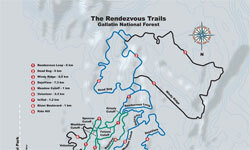 Rendezvous Ski Trails has over 20 miles of world-class trails winding through Gallatin National Forest. 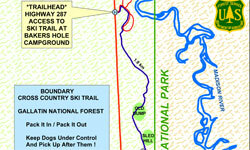 Trails are professionally groomed for both skating and classic skiing from November through March. 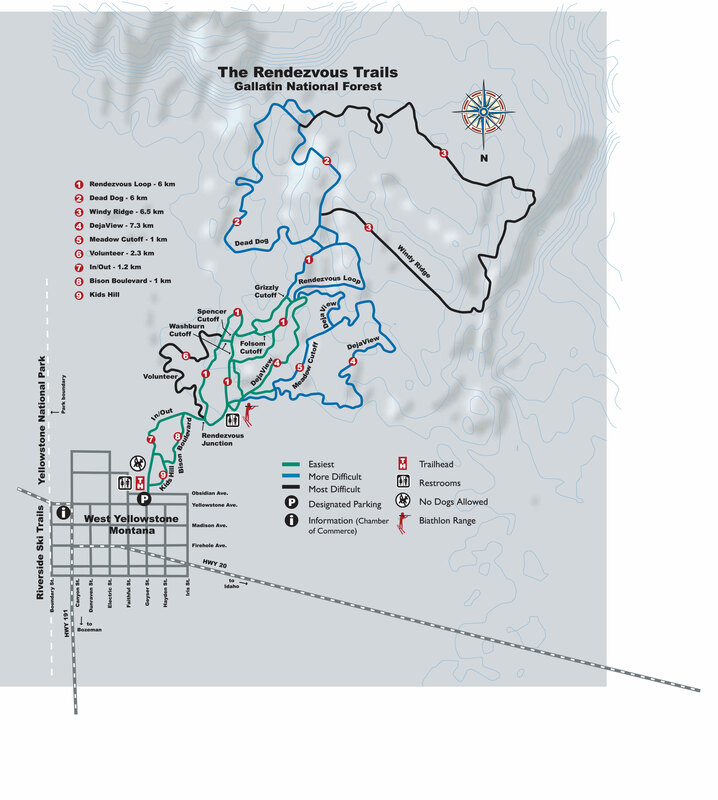 Passes (available at daily, multi-day, monthly and seasonal rates) are required to use the Rendezvous trails. Once the roads close to motorized traffic, Yellowstone National Park becomes a cross country skiing haven where you can explore hot springs and geysers while watching the extraordinary wildlife Yellowstone is famed for. Harriman State Park, under an hour away from West Yellowstone, is another great spot with both groomed and ungroomed trails of varying difficulty. Tour around Golden and Silver Lakes while enjoying the beauty of this wildlife refuge, and take a quick break in the warming hut at the historic Railroad Ranch before heading home. 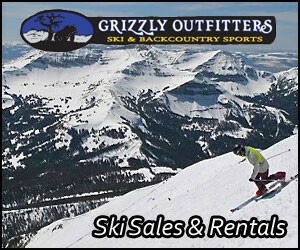 Various stores and Nordic centers in and around West Yellowstone have cross country equipment rentals for both skate and classic skiing. 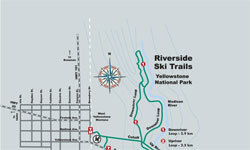 Find out more about cross country skiing and nordic events. 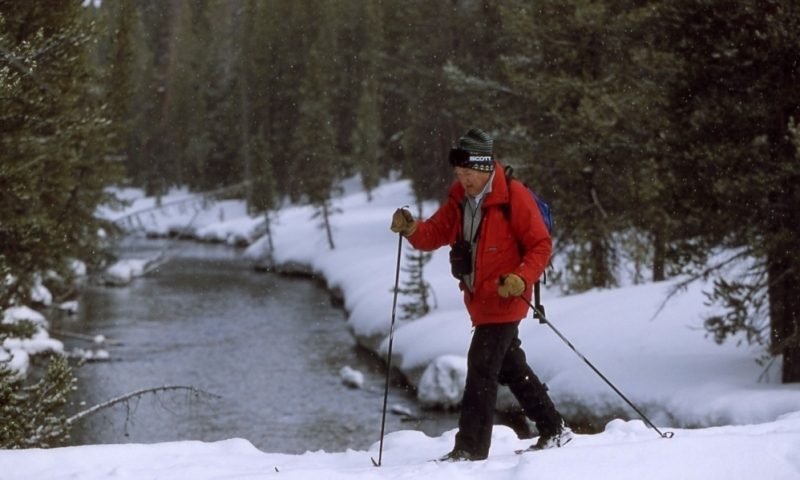 The Montana Wilderness Association website is a great source of information on winter travel, safety, and recreation in Montana.